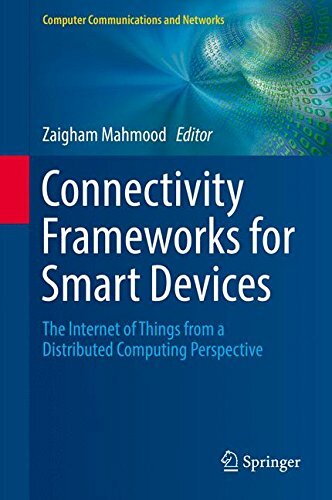 9783319331225 | Springer-Verlag New York Inc, July 12, 2016, cover price $129.00 | About this edition: This timely volume provides a review of the state-of-the-art frameworks and methodologies for connecting diverse objects and devices according to the vision for an Internet of Things (IoT). 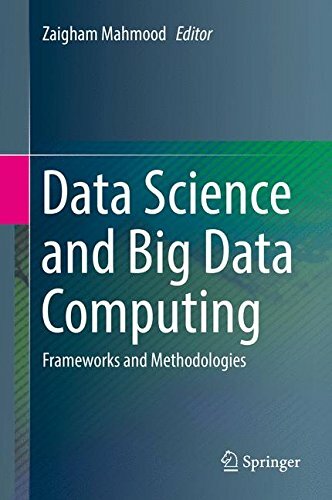 9783319318592 | Springer Verlag, July 1, 2016, cover price $129.00 | About this edition: This illuminating text/reference surveys the state of the art in data science, and provides practical guidance on big data analytics. 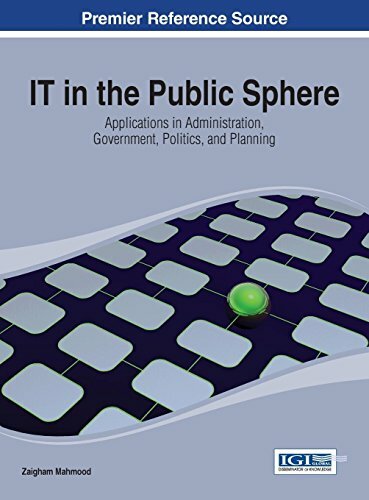 9781466686298 | Har/psc edition (Information Science Pub, August 31, 2015), cover price $195.00 | About this edition: In the developed world, there is an increasing trend towards the use of e-government to further involve citizens in the maintenance of their country. 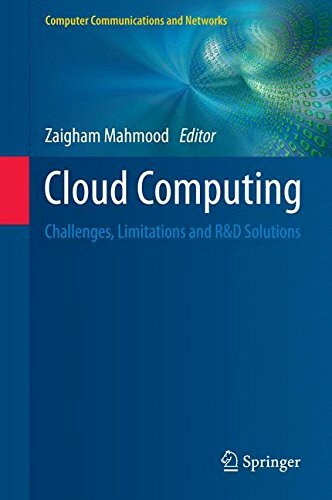 9783319105291 | Springer-Verlag New York Inc, November 17, 2014, cover price $129.00 | About this edition: This book reviews the challenging issues that present barriers to greater implementation of the cloud computing paradigm, together with the latest research into developing potential solutions. 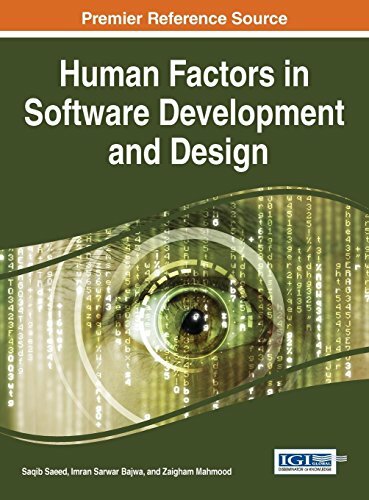 9781466664852 | Idea Group Reference, September 30, 2014, cover price $195.00 | About this edition: Computer programs and processes that take into account the goals and needs of the user meet with the greatest success, so it behooves software engineers to consider the human element inherent in every line of code they write. 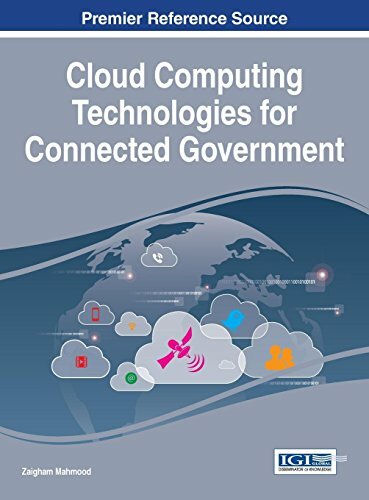 9781447164517 | Springer-Verlag New York Inc, July 23, 2014, cover price $129.00 | About this edition: This book captures the state of the art in cloud technologies, infrastructures, and service delivery and deployment models. 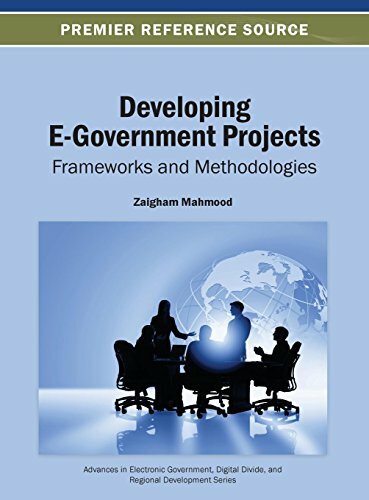 9781466660823 | Idea Group Reference, May 31, 2014, cover price $205.00 | About this edition: E-Government describes the utilization of technologies to improve the lives of citizens and business organizations while facilitating the operation of the government. 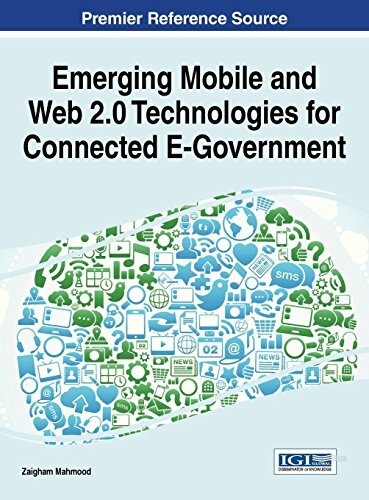 9781466647190 | Idea Group Reference, November 30, 2013, cover price $200.00 | About this edition: To be successful in the 21st century, governments must make use of digital and communication technologies in order to coordinate resources and collaborate with their citizens. 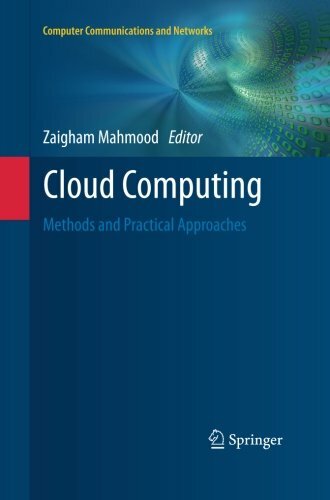 9781447151067 | Springer Verlag, June 4, 2013, cover price $149.00 | About this edition: This book presents both state-of-the-art research developments and practical guidance on approaches, technologies and frameworks for the emerging cloud paradigm. 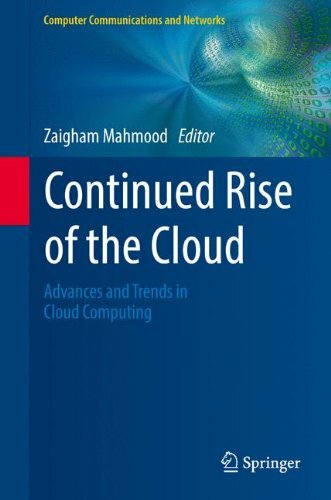 9781447159599 | Springer-Verlag New York Inc, July 7, 2015, cover price $149.00 | About this edition: This book presents both state-of-the-art research developments and practical guidance on approaches, technologies and frameworks for the emerging cloud paradigm. 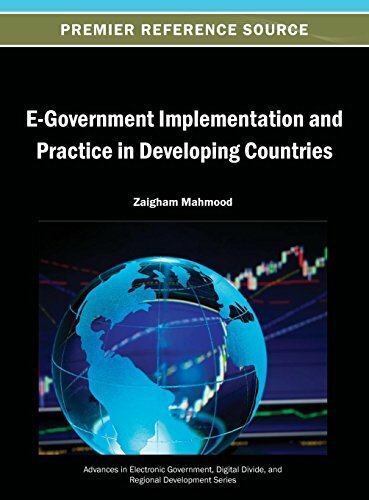 9781466642454 | Idea Group Reference, June 30, 2013, cover price $180.00 | About this edition: The emergence of e-government allows for effective governance, increased transparency, better management, and efficient services through the use of the internet and information and communication technologies. 9781466640900 | Idea Group Reference, May 31, 2013, cover price $180.00 | About this edition: Information and communication technologies have improved government practices and provided effective governance, processes, and services, which have influenced world governments to gather the resources needed to implement e-government projects in developing countries. 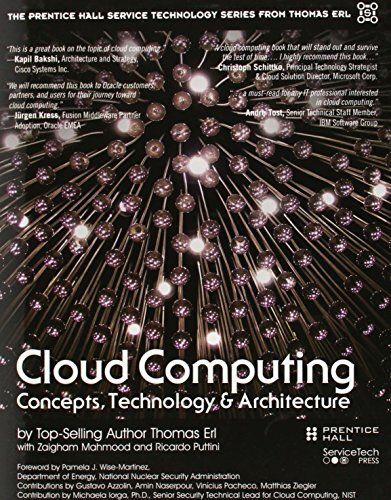 9780133387520 | Prentice Hall, May 10, 2013, cover price $54.99 | About this edition: Clouds are distributed technology platforms that leverage sophisticated technology innovations to provide highly scalable and resilient environments that can be remotely utilized by organizations in a multitude of powerful ways.